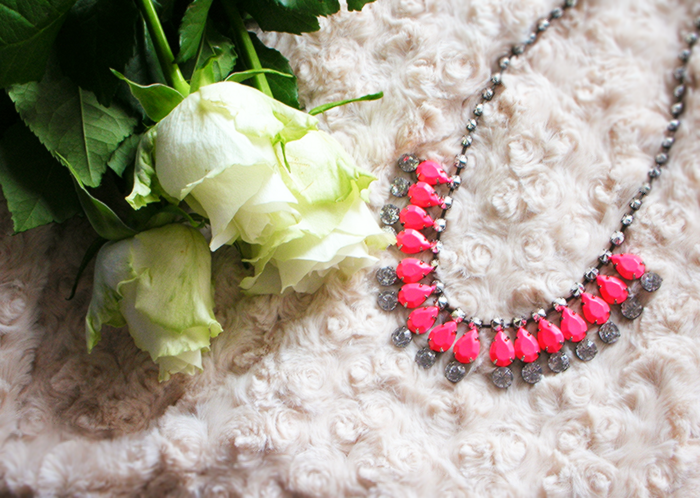 I love this neon necklace! So cute and pretty! 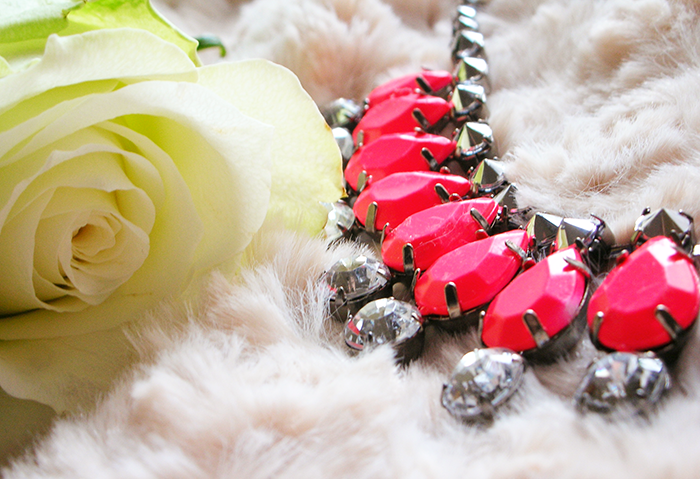 Ah I also have this necklace - i absolutely love it! 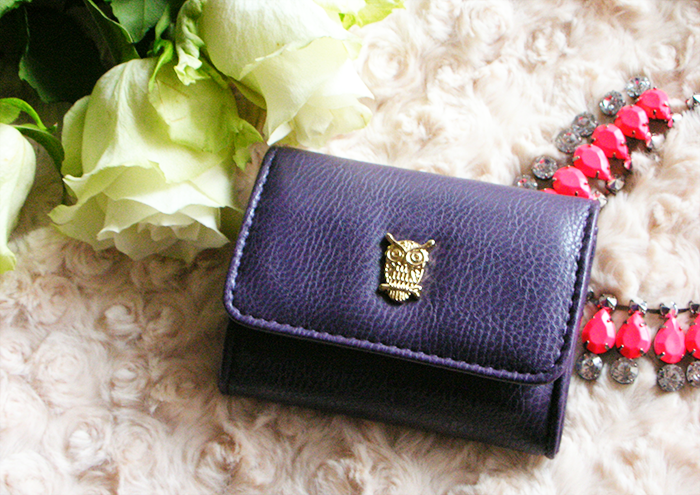 <3 Also loving the wallet - I am on the lookout for another one! Love the necklace! It's stunning! I love your Necklace! Its so beutyful! Oooo I love that necklace! And its from one of my favorite stores... I love H&M :] You have a really lovely blog and its very well done! Cant wait to see future posts! Oh I'm in Love with that pink necklace!! Like that of my blog, if you want, miss! 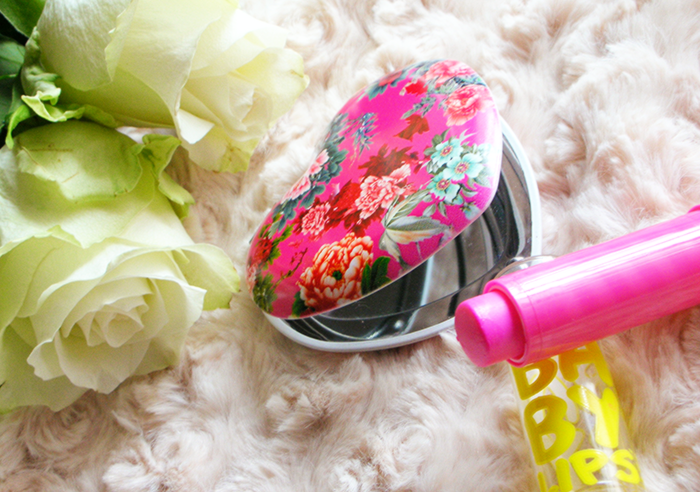 OMG so much lovely things! omg super awesome neon necklace! 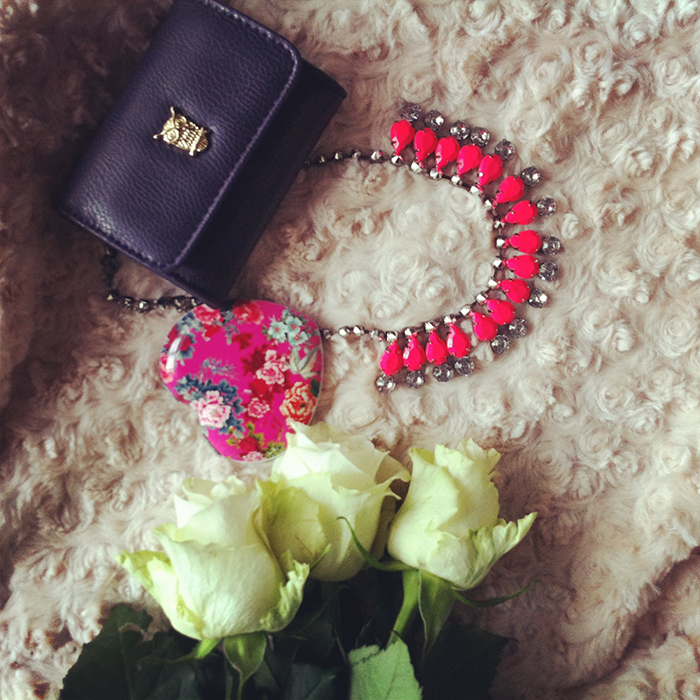 Such a pretty necklace, loving your pictures!